Google silently made the ability to download YouTube videos for offline view available in more countries than we had expected. Although the roll-out started last month, the option to download YouTube videos didn't appear in more than several countries. In the meantime, the search giant updated the app's support page with the full list of countries where this specific feature is supported. According to this list, there are no less than 125 countries where it's possible to download YouTube videos for offline views. In order to benefit from the new feature, you can now use the dedicated Download button below a YouTube video, which will allow you to download it and watch it whenever you wish, even when you're not online. 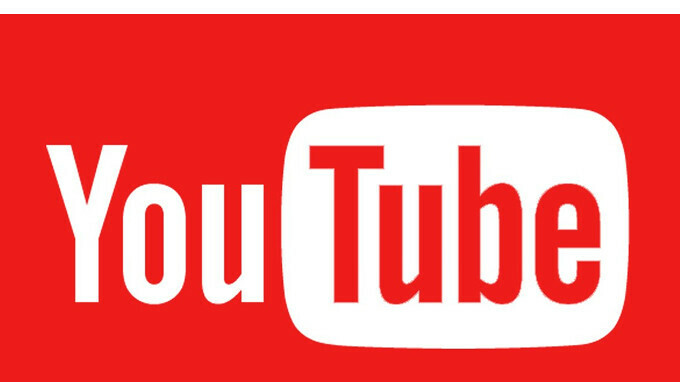 The ability to download YouTube videos for offline view is one of the main features offered by YouTube Red, a Google service that requires a subscription. Starting this week, YouTube users from all countries that support this feature should be able to take advantage of the offline availability feature. One thing that's worth noting would be the fact that some videos are unavailable for offline playback. If that's the case, the Download button below the video will appear grayed out and you will not be able to use it. Wait this wasnt available worldwide?